Escape the Summer Holidays – Hire the Hotdesk! 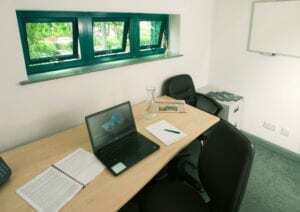 Hire our Hotdesk for just £7.50 per hour or £30 per day. Coffee and Wifi included. Call 01728 726500 now to book! Previous Post FREE Workshop ‘Paid Advertising for E-Commerce & B2B’ Next Post Happy New Year! A home for your business? A home for your business? New Arrivals!